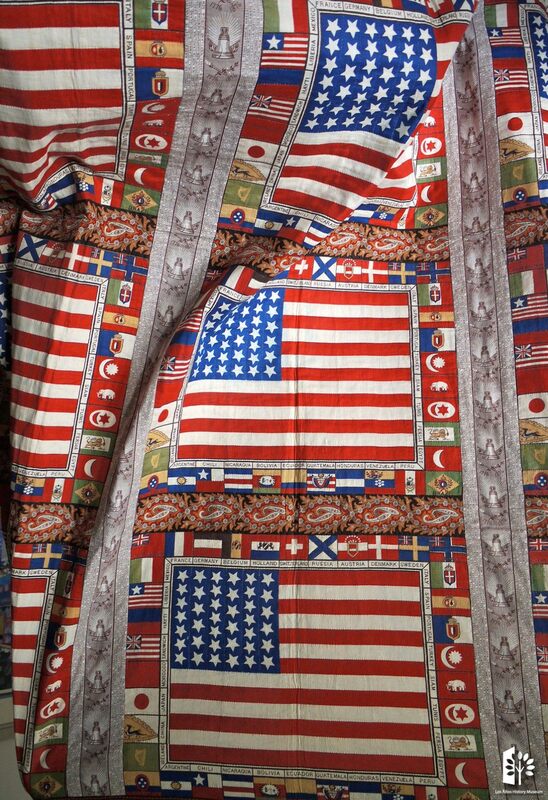 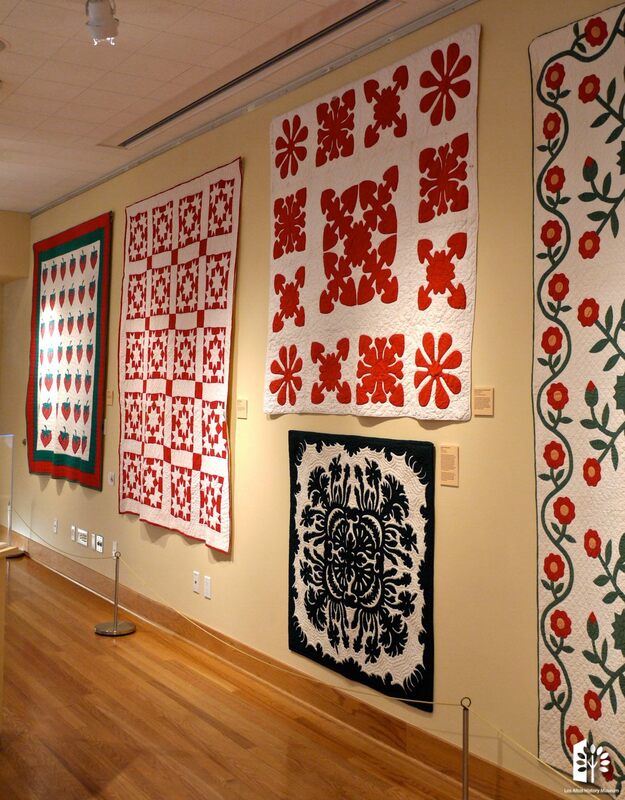 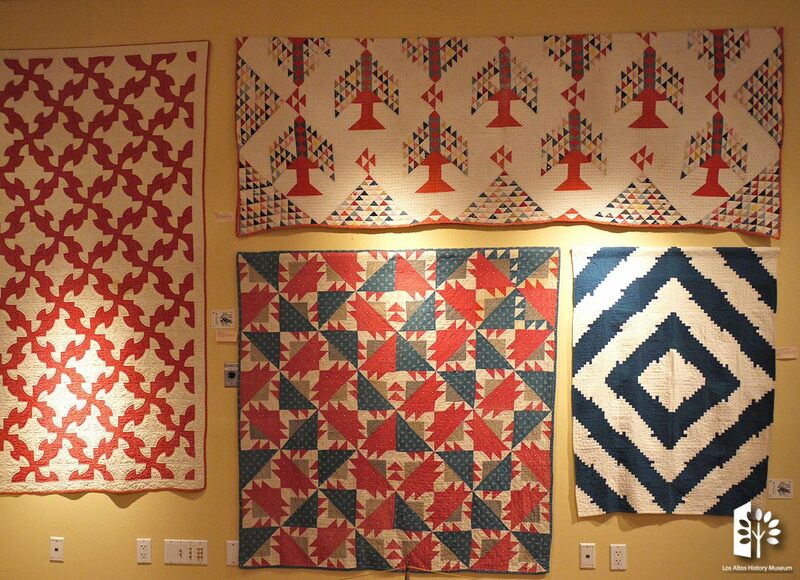 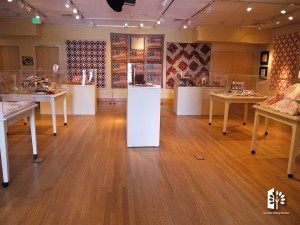 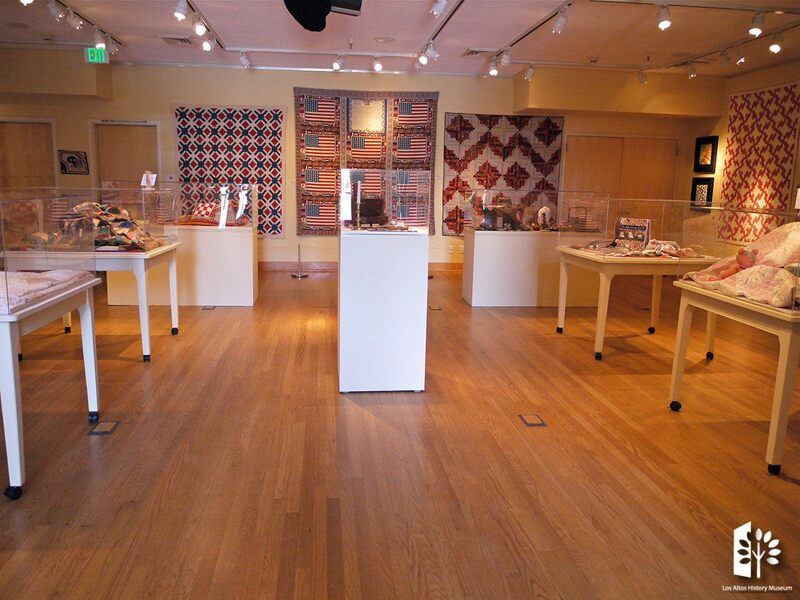 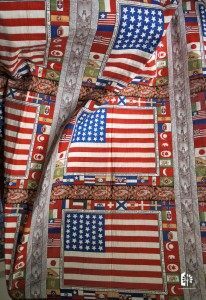 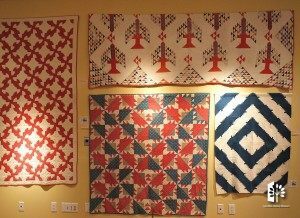 Quilts, a true American art form – admired, used in everyday life and loved throughout America’s history – are represented in this showcase exhibit from the closets and trunks of local residents within our community. 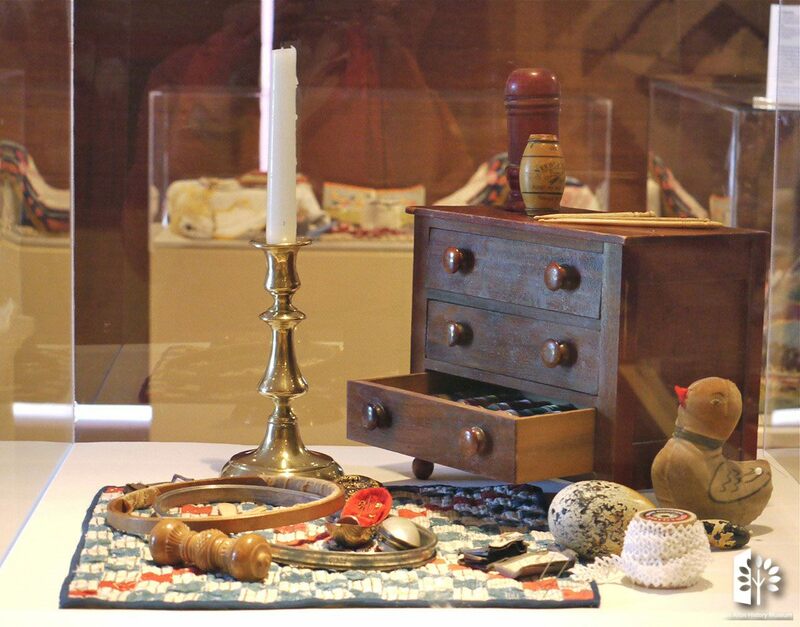 This traditional craft was made by every kind of woman from every ethnic and religious group. 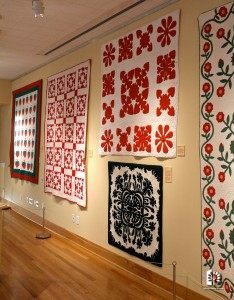 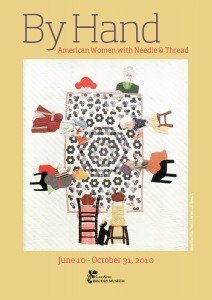 Women have expressed themselves artistically through their needlecraft, and shared the companionship and conversation of friends while making their quilts. 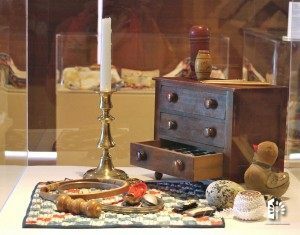 Also included are other forms of historic needlework primarily taken up by women including--early samplers, embroidery, lace making, crochet, cross-stitching, knitting and needlepoint. 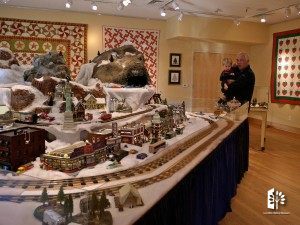 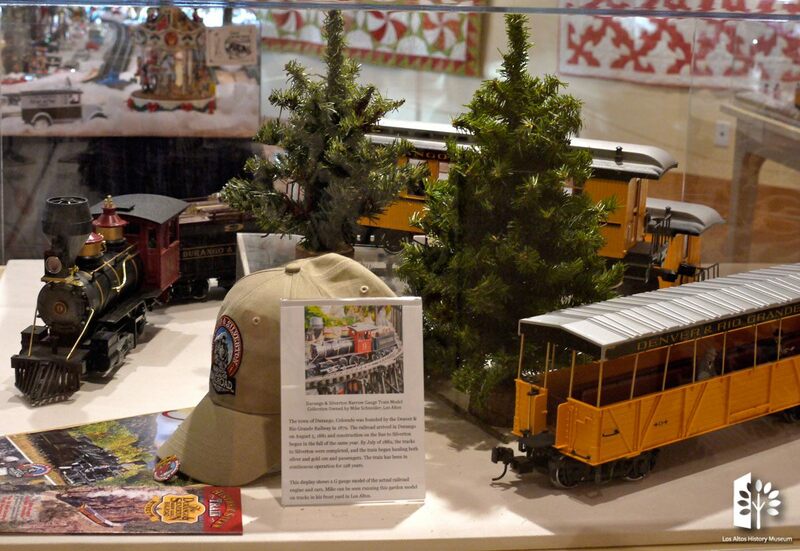 Extended through January 7, 2011 called Holiday Bells and Whistles exhibit updated with holiday quilts, a vintage train layout, a hobby train exhibit and a display of constructed Mecanno mechanical devices.